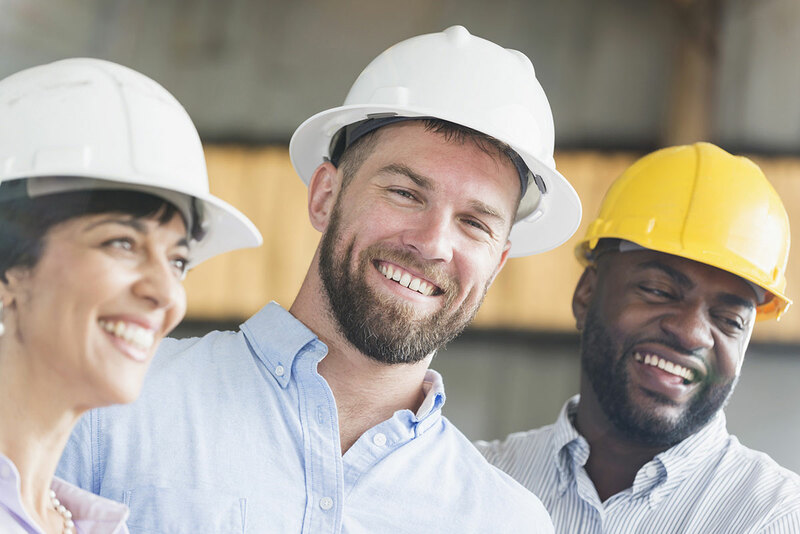 Join a team that is continually breaking new ground and pushing boundaries in engineering, fabrication, construction, site installation and field services delivering solutions to customers across all phases of the oil and gas value chain. At TransTech you’ll be part of a family where you can contribute and make a difference—with the opportunity to advance your career in a fast-growing market where the sky’s the limit! 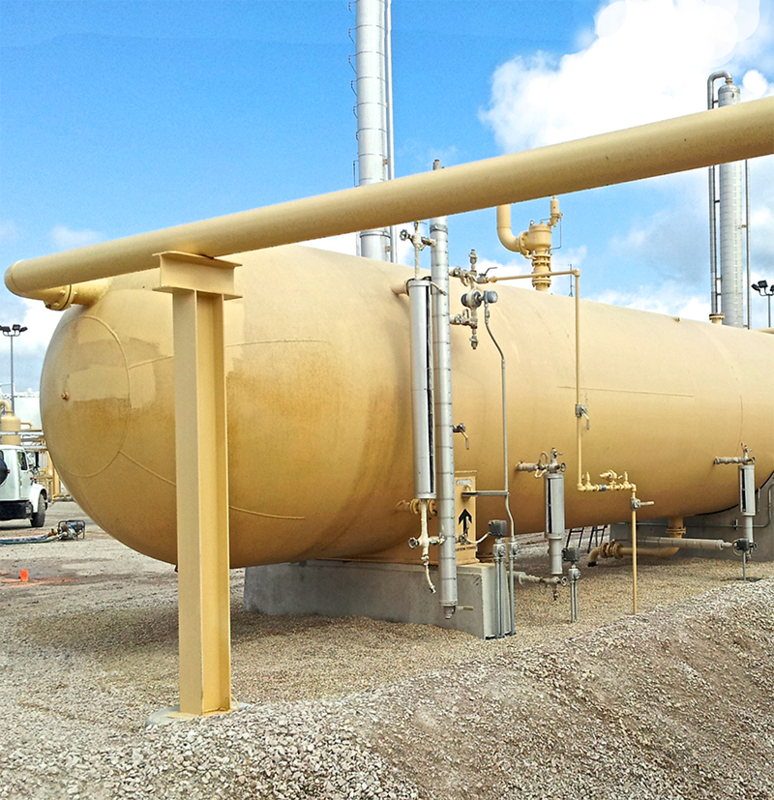 We carry an extensive inventory of new and used LPG & NGL storage tanks. We also offer custom process vessel modifications. Includes sample P&ID, project quote, more. Let us share similar scope terminal and plant construction project specs with you! Download our FREE guide to NFPA 58 compliance. Make sure your bulk LPG plant or terminal meets code requirements! TransTech Energy is a leading energy service contractor providing timely and cost effective solutions for the transfer, storage and distribution of Liquefied Petroleum Gas and Natural Gas Liquids (LPG & NGL). 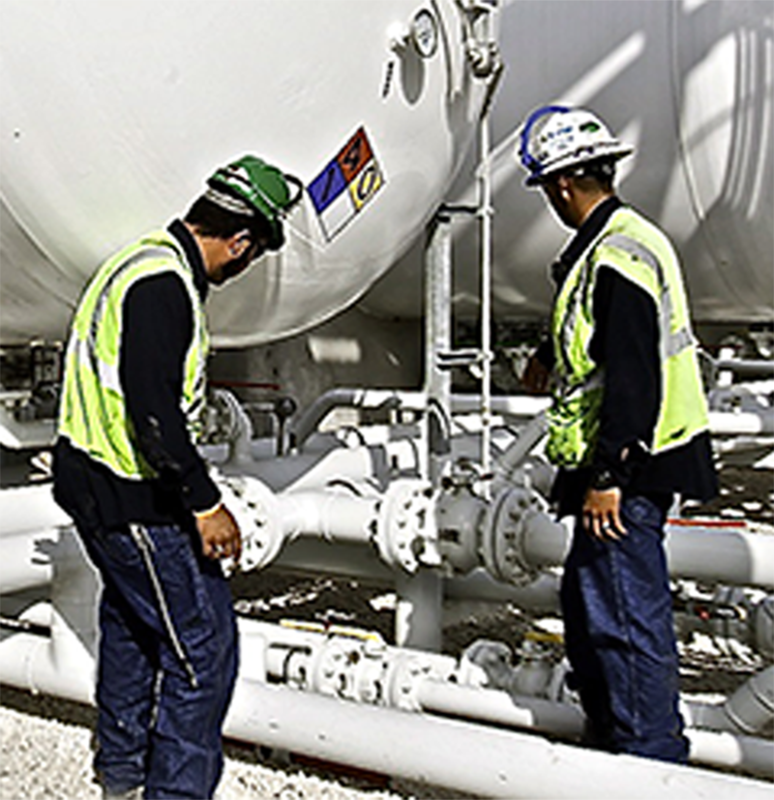 Our LPG and NGL professionals work closely with each client from design through to the installation and start-up of each project to ensure a comprehensive solution that fits their requirements and budget. 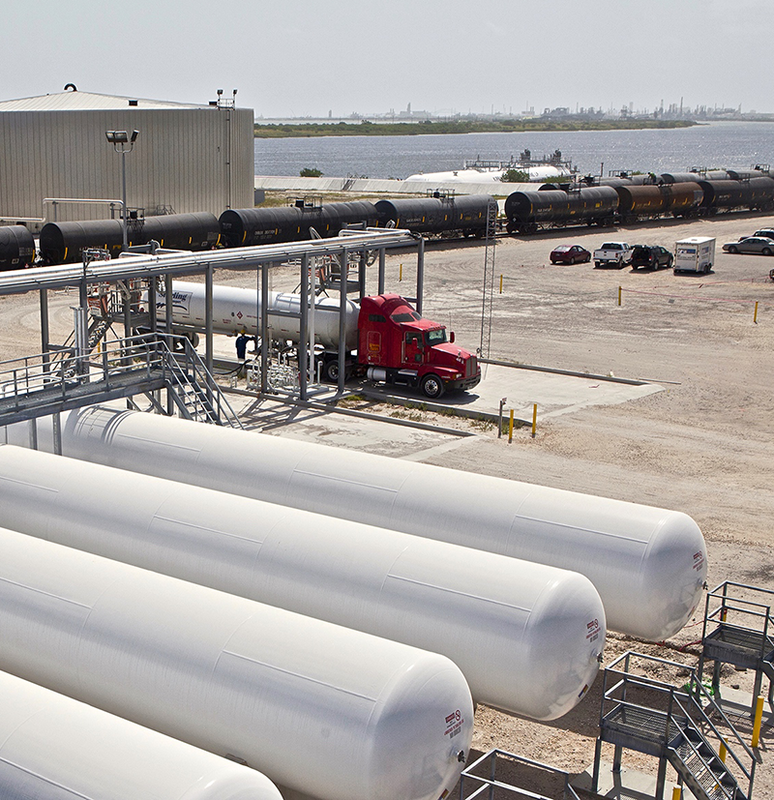 Additionally, TransTech is a leading supplier of new and used ASME processing & storage tanks and equipment, with one of the largest new and used LPG and NGL tank inventories in the country. From basic truck loading/unloading stanchions to custom fabrication of truck and rail transfer systems for LPG and NGL terminals: each transfer system is designed to ensure efficient and safe operations that meet all applicable codes. Being an OEM distributor for many of the ‘best in class’ pumps, compressors, metering and management control systems allows us to deliver custom fabricated solutions in the shortest possible time frames and at the lowest possible cost. 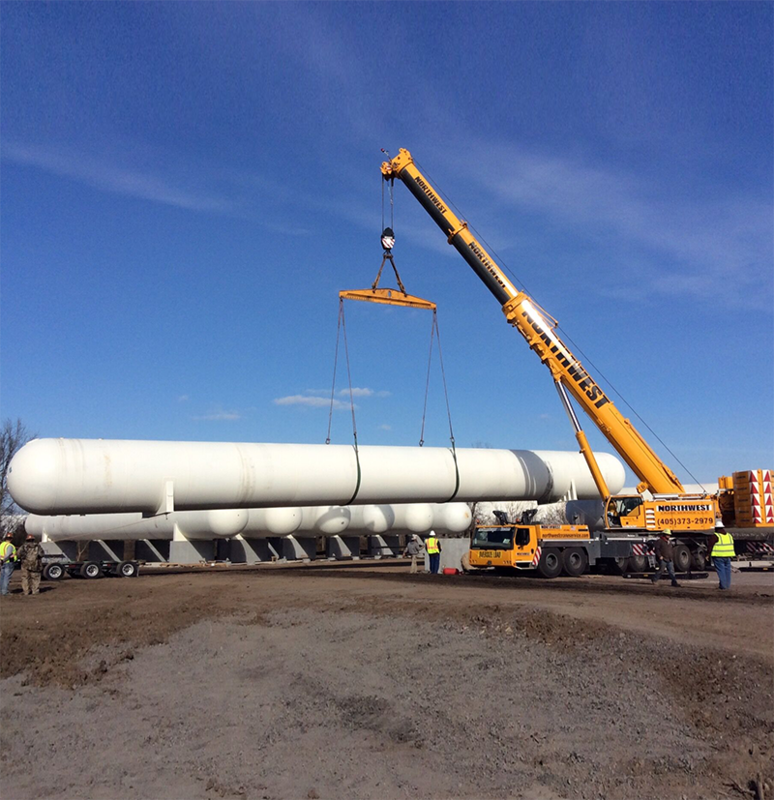 For temporary storage or sites with uncertain production capacity, TransTech provides portable skid mounted tank storage and transfer solutions. Each skid tank can be configured to provide a complete storage and transfer solution based upon each customer's specific requirements. Typical storage/transfer skid tanks range from 12,000 to 30,000 gallons capacity. 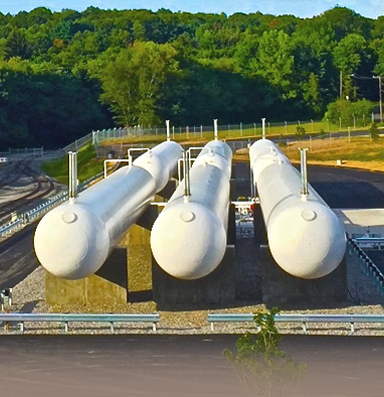 TransTech's in-house design, engineering and construction team offers turnkey design/build solutions for LPG & NGL bulk storage plants and terminals. Our team of engineers and designers will assist you in: defining the project requirements, specification of all equipment and materials, ensuring all applicable code requirements are met and obtaining local permits. Additionally our field service professionals are ready to assist with installation, construction, start-up and commissioning. 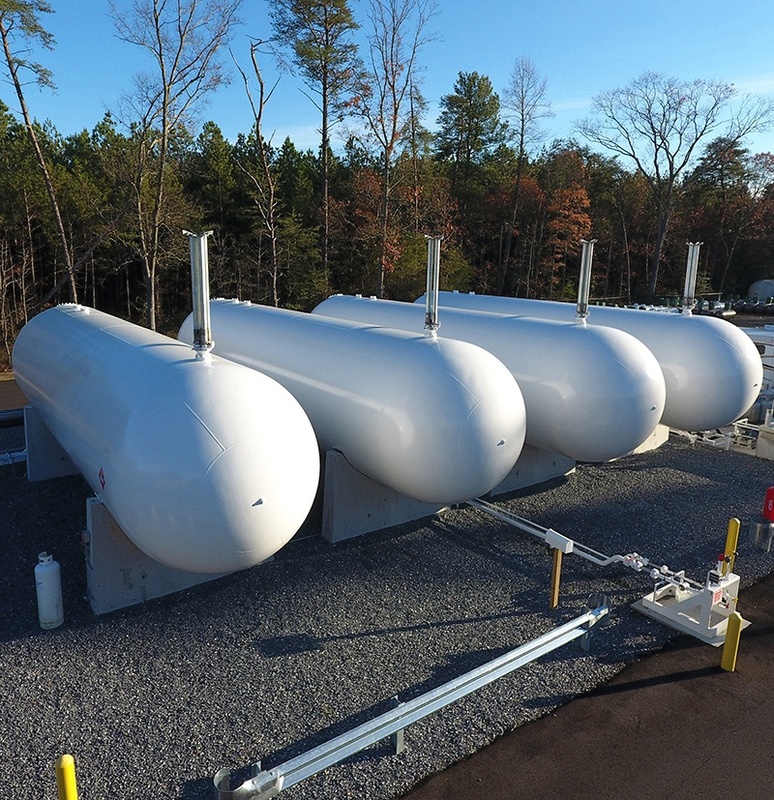 TransTech Fabrication specializes in custom fabrication and packaging of engineered products for natural gas processing & treating and liquids storage & handling. 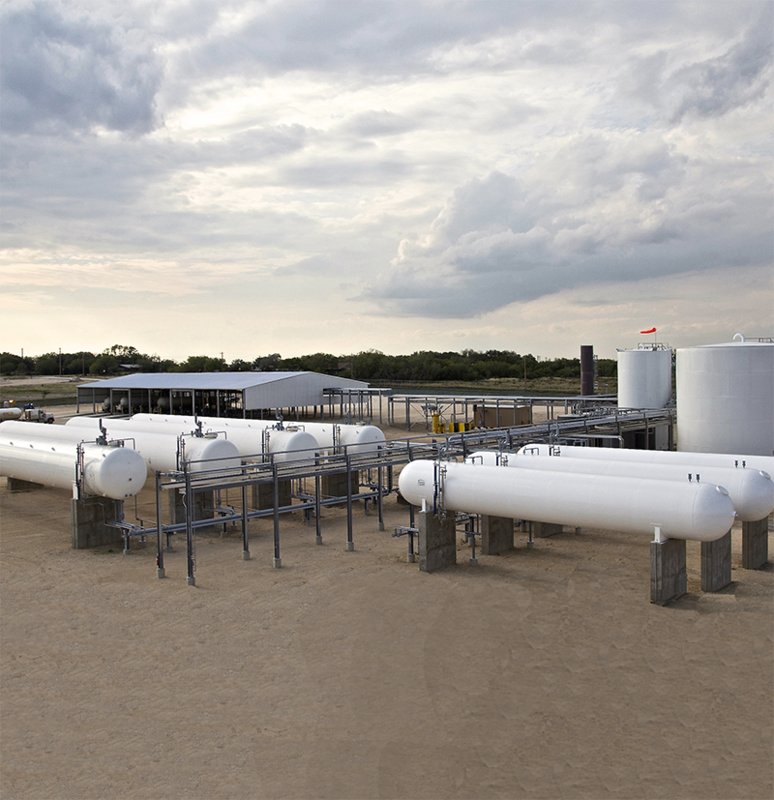 We deliver custom fabricated vessels and equipment for a wide range of midstream gas separation and processing applications and offer turnkey solutions for liquids storage facilities. 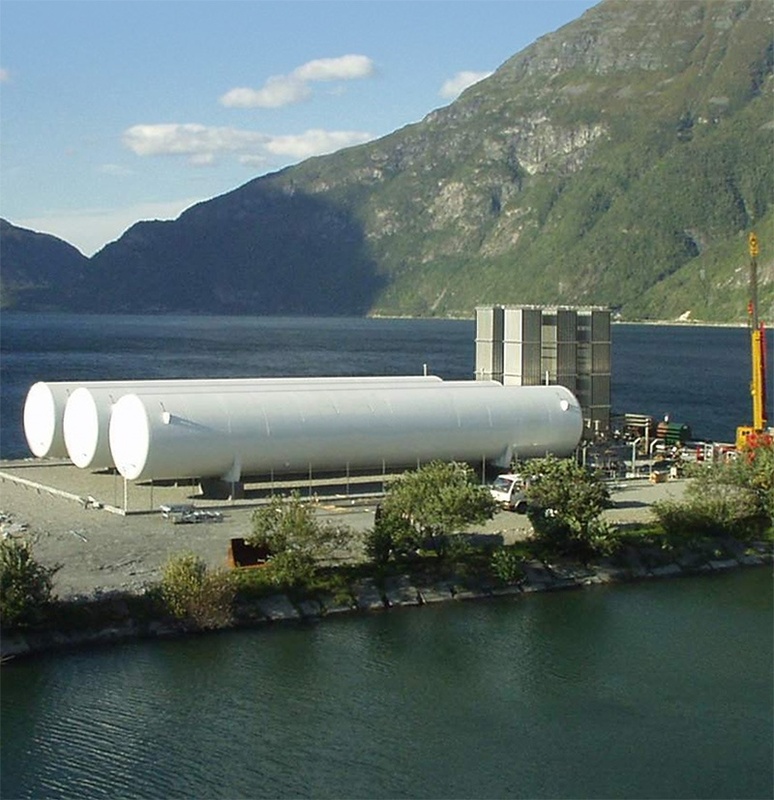 With expertise in large diameter and heavy wall pressure vessels, we can deliver standard size NGL and LPG bullet tanks up to 120,000 gallons and more to short lead times.